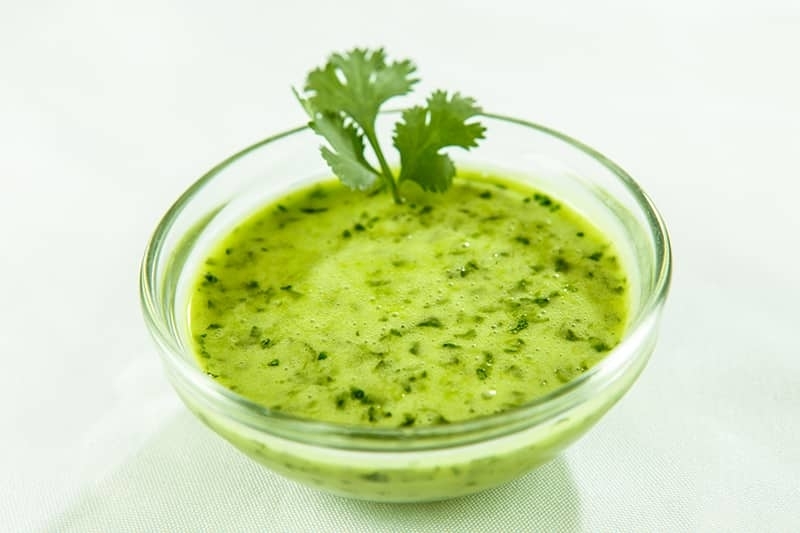 For Cilantro Lime Vinaigrette, process all ingredients in a Vitamix until smooth and well combined. Will keep refrigerated in an airtight container for up to 1 week. Shake well before each use.